With its grand castles, spectacular palaces, freshwater lakes, and delicious cuisine, Austria offers something to every traveler. 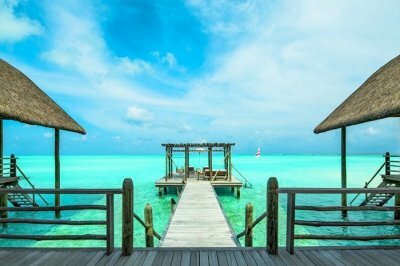 Its urban retreats and coastal hotels are just as diverse as the tourists who visit them. 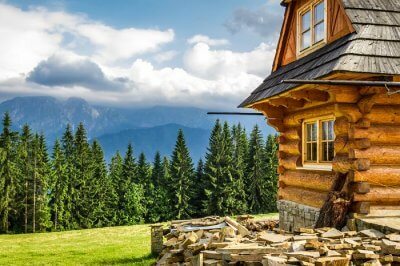 Austria is known for many family-owned hotels that satisfy the culture-craving of tourists while offering the finest services to them. 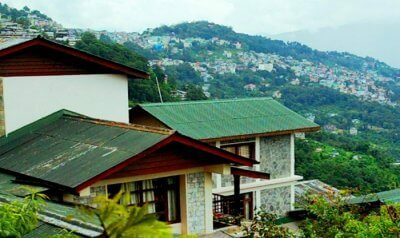 They ensure that you bring home some happy memories from this astonishing lands of mountains and lakes. 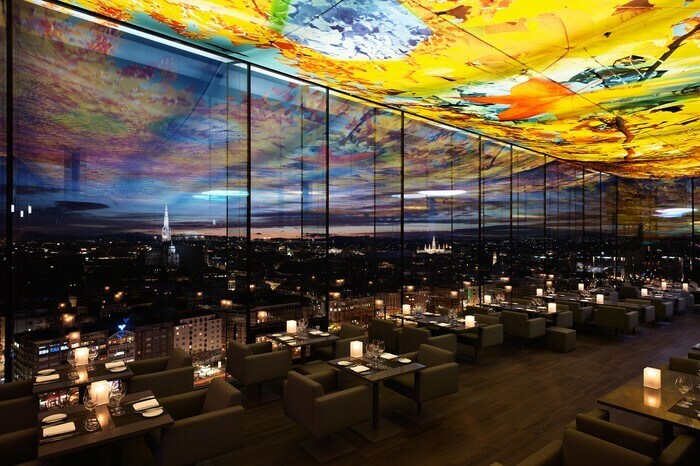 Located in the heart of Vienna near St. Stephen’s Cathedral, Sofitel Stephansdom is one of the most popular names on the list of best hotels in Austria. The hotel boasts of its soberly decorated rooms and suites, luxury restaurants, lavish spa, and the most well-appointed gym. But the highlight of Sofitel is its customized stay. You can personalize your stay by choosing a special spa treatment, opting for a custom made gourmet meal, a personalized city-tour, and a cruise tour in Danube. Holidaying in Posthotel is a truly amazing experience. 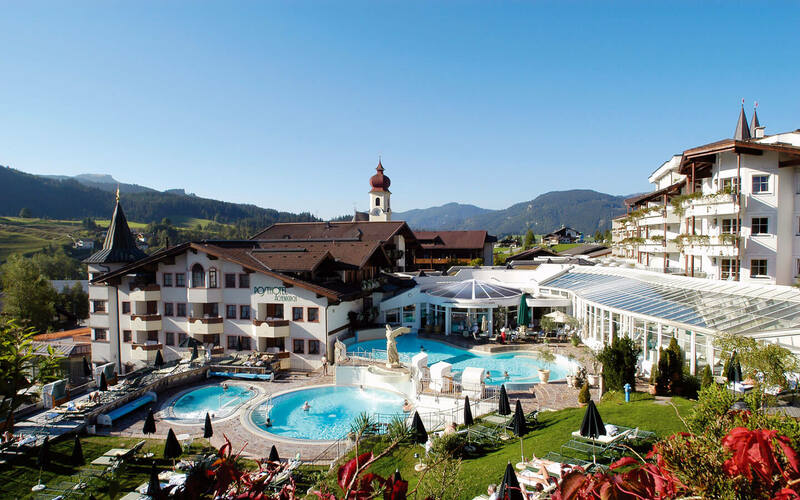 Located by Lake Achensee and surrounded by Tirol Alps, this is one of the best hotels in Austria. Famed as a wellness hotel, Posthotel features a world-class spa oasis, fitness zone, and an award winning fine dining restaurant. Guests can indulge in sports like skiing, golf or horse riding, or simply relax in the aromatic pool. 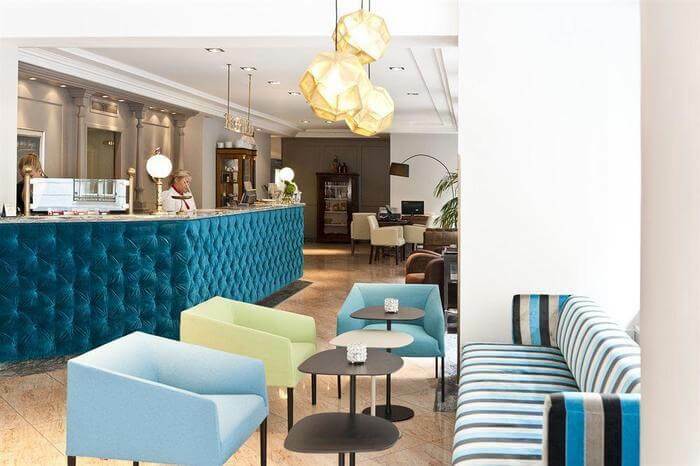 Book Hotel Beethoven Wien for a relaxed and memorable holiday in Austria. It is preferred by tourists due to its proximity to the lively Naschmarkt market. 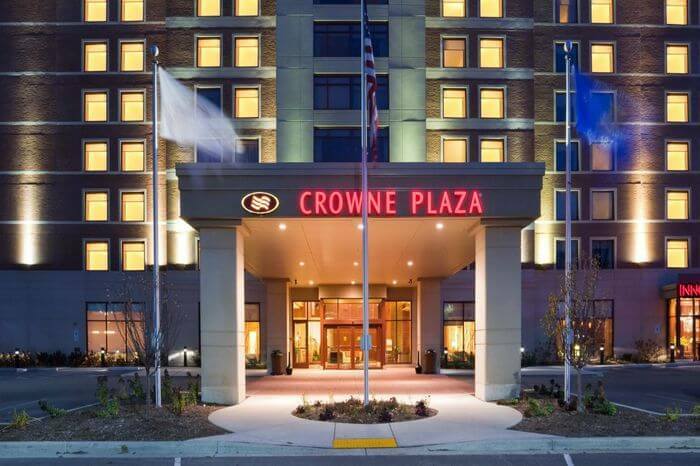 There are 36 well-appointed guest rooms and lavish boutique rooms to choose from. The hotel staff organizes cultural events like Albertina, the Mumok, the Musikverein for the guests as well as outsiders. One can procure tickets and passes for all these from the hotel itself. Must Read: Top 20 Places To Visit In Vienna On Your Next Trip! 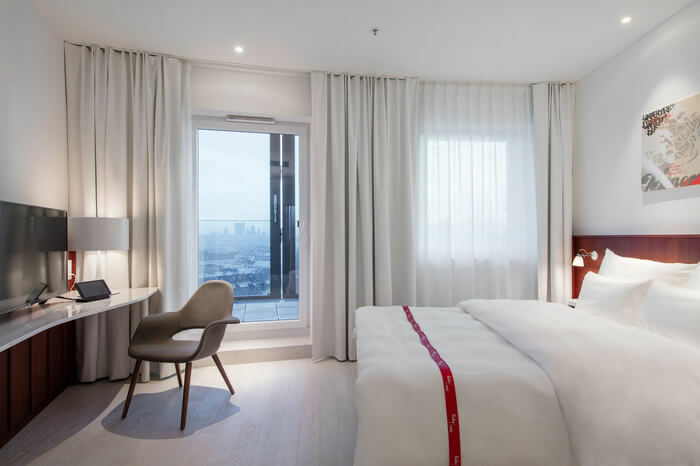 Located in the Boboville district of Vienna, Hotel Altstadt is one of the most sought after 4-star hotels in Austria, owing to its cozy rooms and suites and huge apartments, stunning decor and sumptuous food. 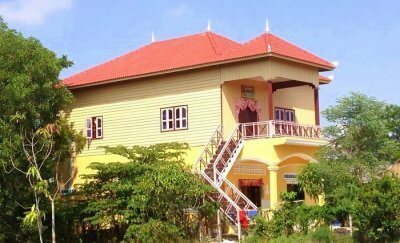 Moreover, the hospitality is exemplary and the rooms are class-apart. 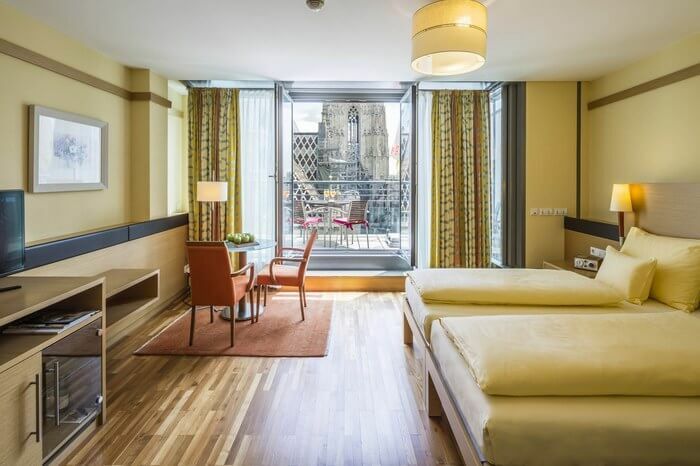 Rooms with amazing view of St. Stephen’s Cathedral, well-equipped fitness area in the winter garden and dedicated sauna area, Hotel Am Stephansplatz never faails to satisfy its guests. 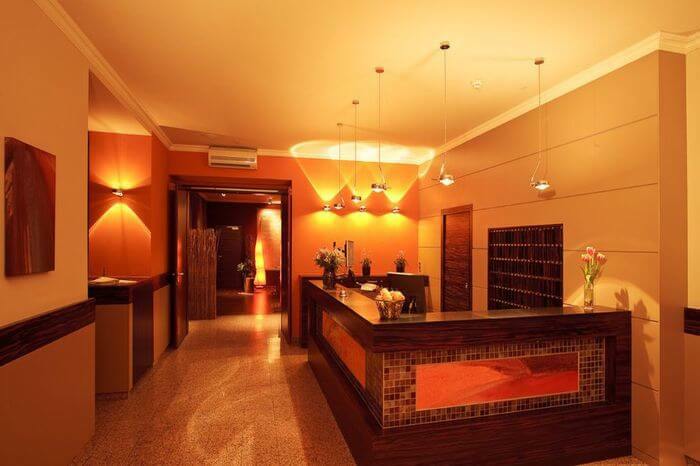 It is probably one of most trendy, classy, and upmarket hotels in Austria. 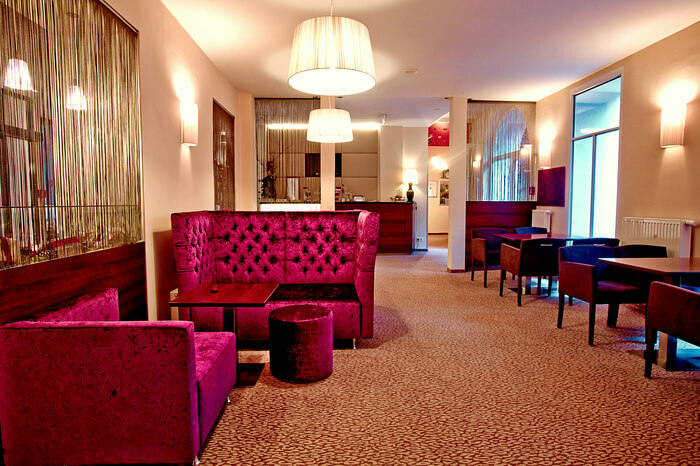 For those seeking a pleasant and peaceful stay in Salzburg, Crowne Plaza should definitely be considered. Located right next to Mirabell Gardens, this hotel is special in many ways. The panoramic city tours for guests in private vans, an impeccable sky bar, and a restaurant offering amazing views of the picturesque town are a few reasons to book a room in the hotel. Best in class hospitality and incredible services, that’s what Der Wilhelmshof promises. Its vibrant and most incredible artwork decorations by famous artists of the city enhance the charm of this property and tempts all kinds of travelers like couples, families, and business guests. 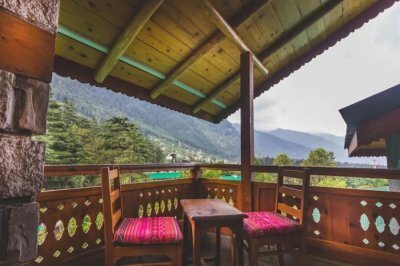 Featuring a beautiful and trendy roof terrace to chill out, lovely movie room, dedicated yoga room, vending machine with all necessary stuff like, snacks, beverages and slippers, and iron station on every floor, Ruby Marie Hotel has won millions of hearts of youngsters, backpackers and solo travelers. Moreover, a sumptuous organic breakfast provided by the hotel is praiseworthy. What’s special: A dedicated ‘Girl’s Room’ with a huge dressing table, a mannequin for displaying dresses and vintage shoe ladder. The manicured lavender roof, recycling of rain water for garden and hotel uses, solar panels for energy and healthy organic breakfast are a few of the reasons why Stadthalle one of the most eco-friendly hotels in Austria. To make your stay delightful and pocket friendly, the hotel also offers Vienna card to avail discounts on transportation in Vienna. What’s special: Green Bonus- guests arriving by train or bicycle can take advantage of this bonus, which offers a 10% discount on daily room rates. 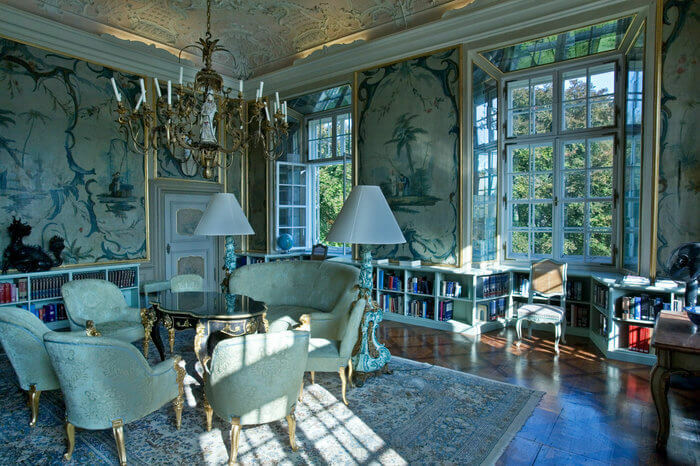 Away from the buzzing city noises, Schloss Leopoldskron is a huge and majestic palatial hotel in the outskirts of Salzburg. The hotel is the former family estate of Prince of Salzburg and now demonstrates complete luxury and comfort. Though there are many spacious and marvelous rooms and suites, the hotel also offers well-appointed townhouses for long duration stays. 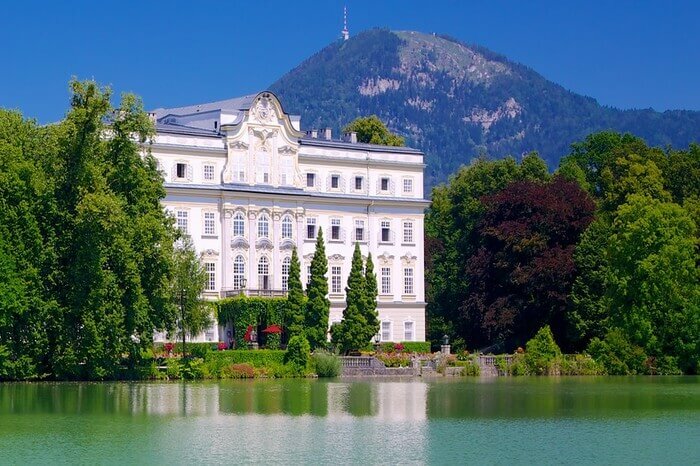 It also has a mini golf course, non-smoking ambiance, sparkling ball room, an amazing library, and splendid lake view, which makes it one of the best hotels in Austria. What’s special: One can enjoy exploring the city and countryside with the bikes, available for free in the hotel. We can’t emphasize enough the importance of a comfortable and safe accommodation during travel. Don’t take any risks just because you didn’t research enough; let our travel experts help you plan a hassle-free trip to Austria.